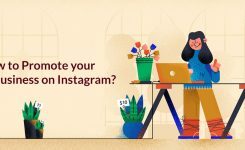 How to Use Shoppable Instagram Stories Stickers to Drive Sales? Instagram lets you tag specific products in your stories just like you can with Instagram posts, how cool is that? Now your followers can tap on each sticker to find out more about your new product and make a purchase. 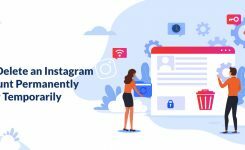 Over 1 billion people are using Instagram stories every day, so using them to develop and sell your new product can be a great help! What are shoppable stories stickers? 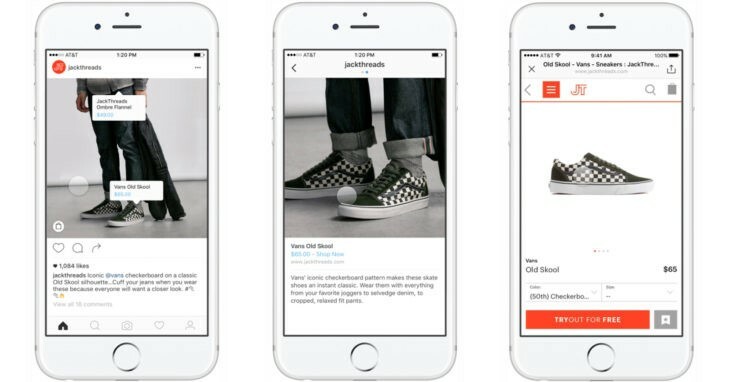 They are similar to Instagram shoppable posts; brands can tag their products from an e-commerce or inventory platform. When people click on the tag, they can see the item name, description, and price. These stickers can be placed on both video and images. Who has access to these stickers on Instagram? Only brands have access to use these stickers right now, but everyone can view and buy them. 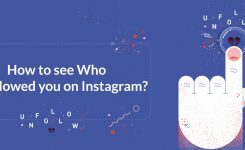 Why should I use Instagram stories for business? You should plan out and curate your Instagram stories into your scheduled content. They let you use more of your creativity so you can get the advantage of that!